This Scholarship Application is for a partial tuition waiver for the 2019 Fall Semester at Mount Liberty College. Write about one book that has mattered to who you have become to this point in your life. Give at least three reasons this book has been seminal in your development as a person of high character and virtue. Describe your most significant reading experience, and how it lead you to explore other books/music/art. What connections did you find? How did it change your life, or did it? 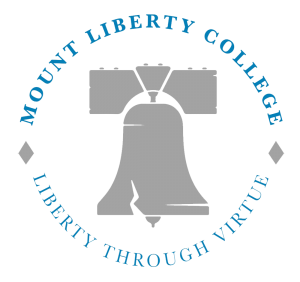 Mount Liberty College’s motto is from Benjamin Rush: “Without virtue there can be no liberty.” What does that mean to you? Why do you think virtue and liberty are connected, or is virtue essential to liberty? Describe your most significant leadership experience and what you learned from it, then choose a quality of virtue and explain why it is important in a leader. How does this virtue in a leader impact society? How does the lack of this virtue in a leader impact society? Why do you want to attend Mount Liberty College? 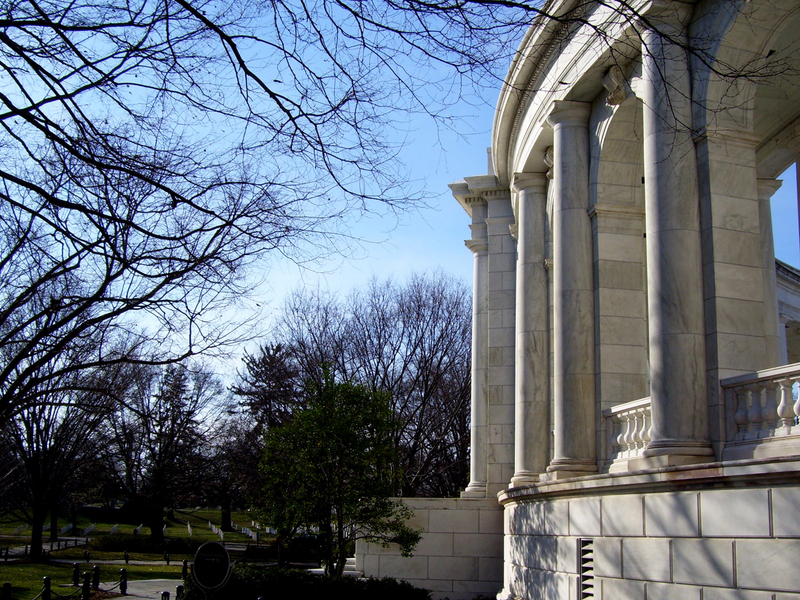 Why do you see a liberal arts education as being more beneficial than an education that focuses only on job training or career readiness? Please fill out the application form linked above or below, answer two of the essay questions, and submit no later than August 1st. Good luck!